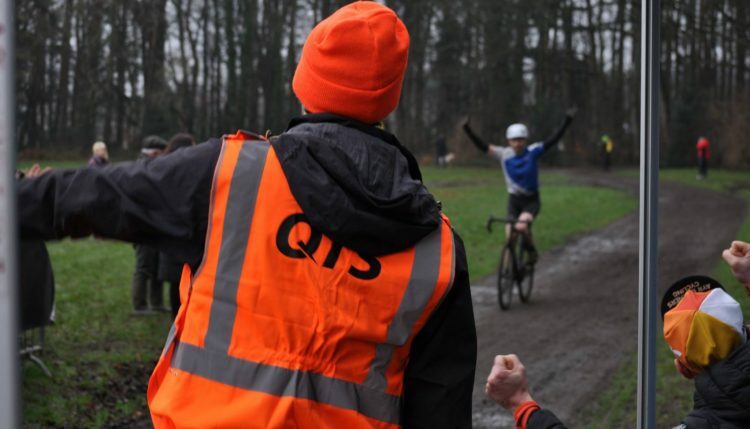 The 4th Doonbank Trofee will form part of the 2018 Trek Super Quaich Series, and takes place on 28th January 2018 at Rozelle Park. The event typically sells out within hours so rather than first-come first-served, this year we will hold entry open for two weeks closing on New Years Eve. The top 100 riders will be guaranteed a space in the A race, the remaining riders will be in a ballot for the B race. As in previous years we will promote racing for U16 and U14. Under 12s are invited to participate in a 20 minute, non-competitive fun-run with an award for all finishers. We’re hoping to see the Burners’ younger ‘Flames’ get involved! 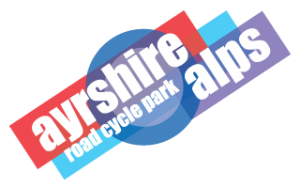 Balance bikers will also be very welcome at our ‘Sparks’ track.